It’s going to be a good month in the September Singing News Top 80 charts for Tonja and Crosby Lane. They will have their debut single from their latest project debut in the Singing News Top 80 in September. 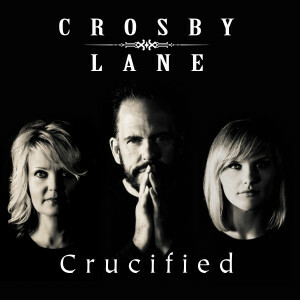 Crosby Lane released the title cut as a radio single and video single from their ‘Crucified’ album, with the video single already playing on national networks such as GAC TV. The radio single is not only going to debut on the Singing News Top 80 in September but it has previously received notable airplay on Country Radio stations as well. Congratulations to both Tonja and Crosby Lane, and a big thanks to Southern Gospel radio and its listeners for embracing their and supporting their music!